As a beginner, you may think that it takes so much time to become a great video editor. Yet, with ActivePresenter and useful video editing techniques, you can simplify this process and shorten your path to success. Keep on reading! There is a saying that goes: “It takes a wise man to learn from his mistakes, but an even wiser man to learn from others”. This is true in most cases, especially when you are new to the field of video editing. By learning from mistakes of other editors and practicing, you can save yourself a lot of time and effort. Below are some common mistakes that first-time video editors often make. 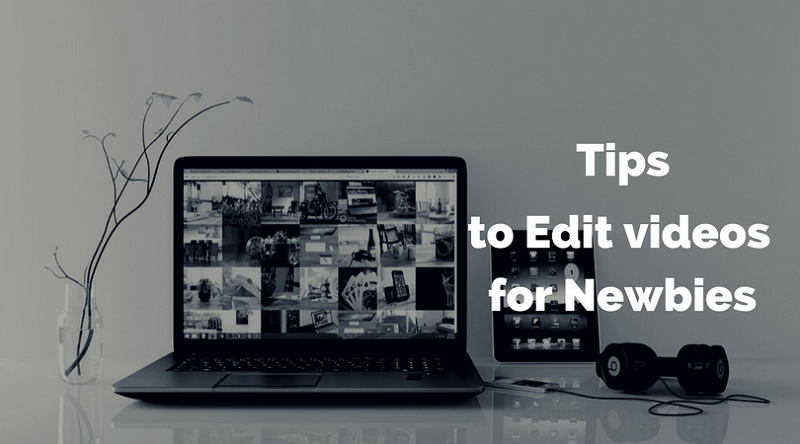 Working without a plan can make you fall victim to over-editing. And, too many edits will make your video unnatural. A professional video editor always plans his work first. So, if you want to edit video like a pro, it’s better to create a work plan from the ground up. What do you want to edit in that video? How will the changes impact on your audience? How much time does it take to edit? Do you need to insert background music, closed caption or anything else into your video? 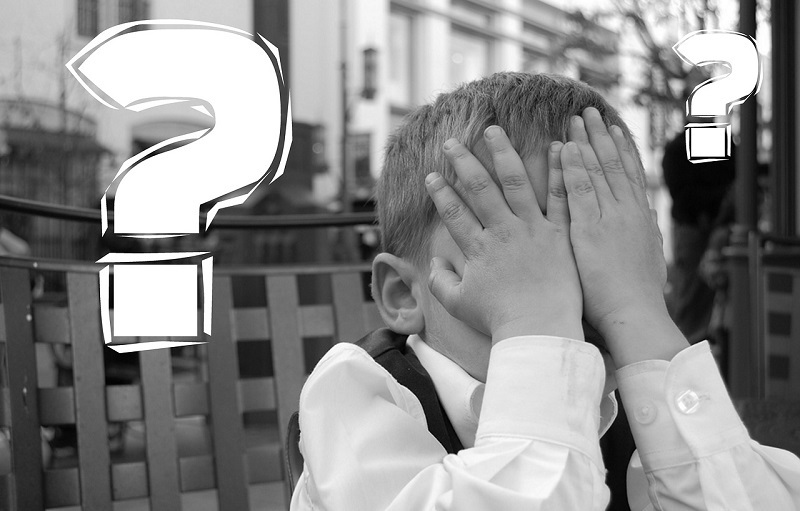 You should make a list of questions, and find out final answers before getting started. Note that a messy workflow can cost you a great deal of time and effort. So, keep your work plan simple. A right video editing tool may become your “weapon”, but it’s hard to find one. With so many products out there, you can get distracted by very powerful features or unique ones which you later realized that they are the things you rarely or never use. It’s a waste of time (or even money) if you purchased something that doesn’t meet your need or you don’t like. Don’t rush to install Adobe Premiere or Final Cut Pro unless you have a clear understanding of editing video. Many novices don’t realize the importance of background music in videos. They often tend to choose a track based on their favorites instead of the message they want to deliver. They also don’t care what kind of emotions they want the audiences to feel when watching their video. Besides, setting the wrong volume level for background music is another common mistake. To be more specific, the music is so loud that the audience cannot hear the voice over. When used professionally, transitions can bring video clips together to produce a better message or story flow. By contrast, misuse or overuse of transitions can be a sign of an amateur. Keep in mind that you should also adopt this approach to text, font, and other resources. Sometimes, less is more! A script can be considered as a roadmap for video editors, which allows you to arrange your ideas into a logical order, and avoid missing some important details. For this reason, it is highly recommended that you should write a script before editing videos. However, most beginners often think of “the script” and edit video at the same time. This ultimately turns out to be more time-consuming and make them lose the focus of your message. To avoid common errors, read the useful tips provided below and practice! Consider your budget and what you need to get your job done before making a decision to buy any video editing tool. It’s better to use a free software (like ActivePresenter) or at least take a free trial. Select a music track that matches the feeling you’re trying to convey. Remember to loop the song (if necessary) to better fit the flow of your video. Only use transitions when you absolutely need and never consider them as the best way to enhance your edits. Write a script before starting to edit videos. See A Guide to Use Closed Captions Effectively. Take a break after an edit and return with fresh eyes. This can help you keep your sense of audience and do your best work. Learn from experts. You can register for online or offline video editing courses. This way will bring you a lot of valuable skills and experiences. Most video editing tools make instructional materials available on their websites. Take ActivePresenter as a typical example. This app comes with many tutorial articles, video tutorials, user manual, and blog with a lot of useful information about video editing, screencasting, and eLearning authoring. All of them are accessible to everyone. Although there are many video editing tools in the market, it isn’t easy for you to choose the right one. But basing on reviews of tech websites, ActivePresenter is undeniably worth your consideration. ActivePresenter has earned a reputation as a screencasting, video editing, and eLearning authoring tool for years. Using this app, you can create many outputs depending on your needs, from product video demonstrations, software simulations to interactive eLearning contents. Whether you are a beginner or a professional, ActivePresenter is always a good choice. Cut/Copy/Delete/Copy Range: Remove unwanted parts and make your video become more organized. Adjust Volume: Raise or lower the volume of any part of your video or audio clip. Change Playback Speed: Make a scene run faster or slower. You can work with this feature to make your video look professional like the slow/fast motion scene on TV. Split/Join: Split a video or combine several video clips into one. Freeze-Frame: Create a silent time in a video. Blur Effect: Hide sensitive personal details or unnecessary information. Transitions: Use transition effects to keep your audience engaged. Picture in Picture: Overlay a small video on the top of another, especially helpful in designing eLearning courses or tutorial videos. Background Music: Add a piece of music to make your content shine and spice up your video production. Closed Caption: Insert subtitles or closed captions to help the audiences fully understand your video contents. ActivePresenter additionally offers an intuitive user interface as well as a rich-featured Timeline and Properties pane. They can thus help you easily get started editing video and track your workflow. Beyond these advantages, you can experience most of the above features without time limit, watermark or pop-up ads in the free ActivePresenter version. There’s nothing greater than that. The journey to become a professional video editor takes time and effort. You have to constantly practice and learn from mistakes to hone your skills. But with ActivePresenter, you will see the light at the end of the tunnel soon. Still not convinced? Download ActivePresenter today, and tell us what you’ve got.